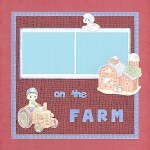 Sticko stickers remain a favourite amongst scrapbookers all over the world, and their new line of puffy stickers is no different. 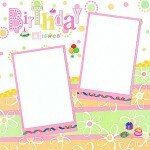 Their miniature designs make them so cute and their puffy nature really make them pop and give dimension to your scrapbooking pages and cards. 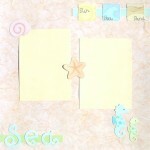 I always love it when we have new Sandylion stickers because it means I get to do one of my favourite things – creating Disney scrapbooking layouts. 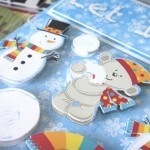 They are a great excuse for playing with bright colours and fun stickers. 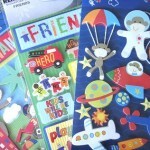 Brand new Sticko stickers have just arrived here at Stickers ‘N’ Fun. 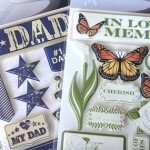 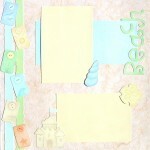 They are by far our most popular range of scrapbooking stickers and it’s not hard to see why. 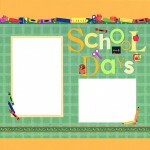 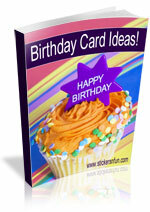 The fun and sophisticated designs feature a wide range of themes and styles to suit everyone.